Nadine (Kümmel) Kuemmel is a freelance industrial and interior designer. 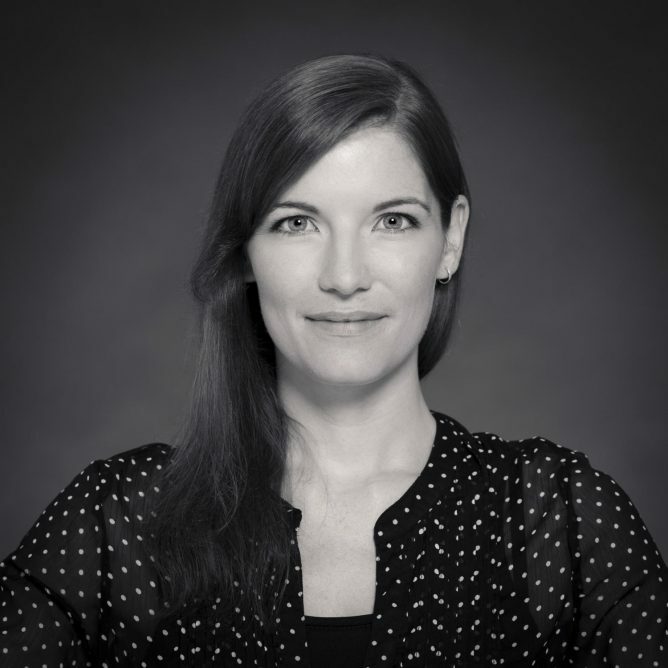 After her studies of interior architecture and product design in Mainz, Germany, and Melbourne, Australia, Nadine became designer and project assistant at the Expotec OHG in Mainz, where she worked for companies all over Europe. As a MA Candidate in Sustainable Design at MCAD, she is developing her skills in sustainable design as well as design management, to give her creations a deeper meaning and to take responsibility for their environmental impact. Nadine is based in Germany.